I warmly welcome you and invite you to visit and explore our college at Anand campus to have a feel of our thriving academic environment. Pharmacy is one of the most trusted and noble profession and remains one of the most fascinating fields in the sciences. During the last few years due to phenomenal growth and advancement of science and technology, including Pharmacology, concept of pharmacy has drastically changed in recent times and today pharmacist is also closely involved as one of the most important member, working hand in glove in majority of the health delivery system along with pharmaceutical industry. 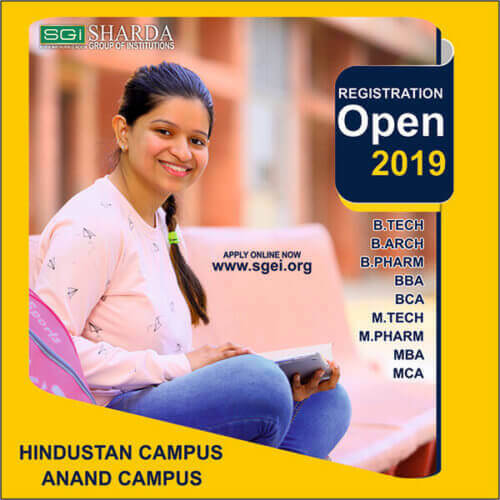 Anand College of Pharmacy is established in the year 2006 by the renowned Sharda Group of institutions (SGI), approved and recognized by AICTE and PCI, Govt. of India. The institute offers courses in B. Pharm and M. Pharm (in Pharmacology) with the prospect of starting Ph. D in Pharmacy. 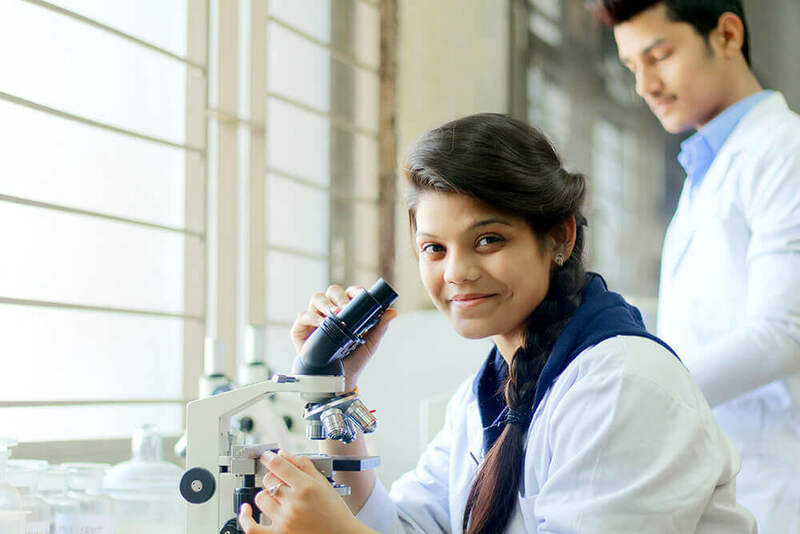 The college has well-equipped laboratories and excellent infrastructure to make the students acquire knowledge that would help them to face the competitive world. The B. Pharm. Curriculum ensures that the graduates in Pharmacy become competent to handle a variety of jobs in their profession. There are opportunities galore to the students, if seriously contemplated to make bright and satisfying career. 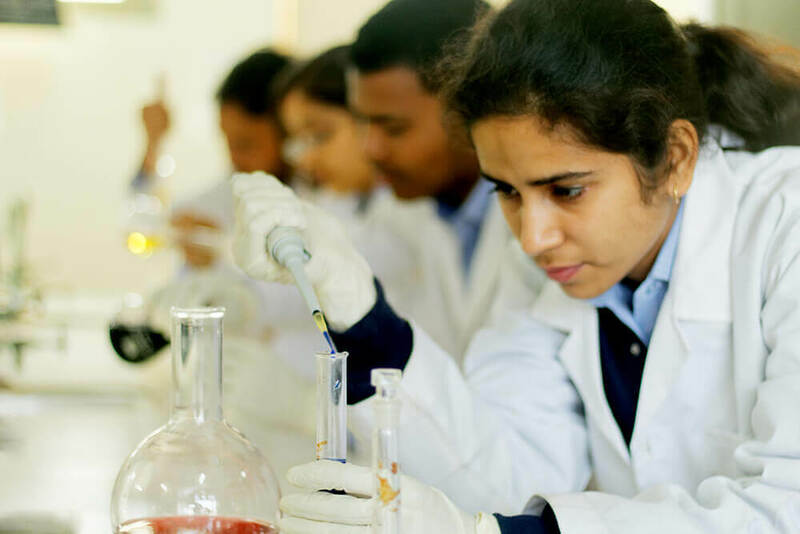 The students have ample avenues to explore and excel in the fields of production and operations, quality control and quality assurance, research and development and regulatory affairs, product development and sales marketing, academics and drug regulatory departments and even careers abroad. Hence it is expected that parents along with their children give a serious thought to join B. Pharm. Course as a right career choice ahead of other professional courses. 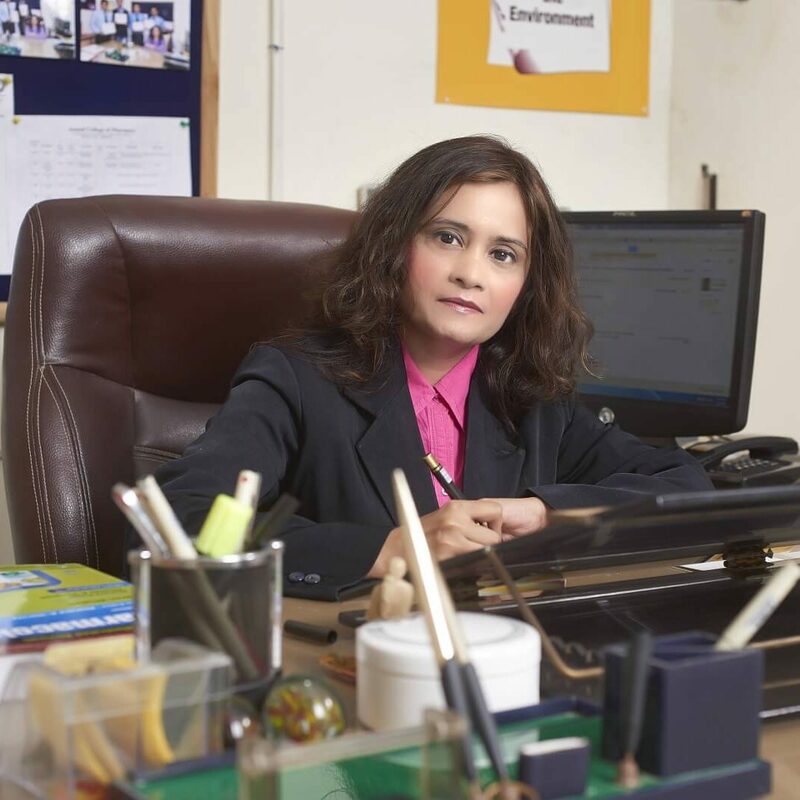 Students are provided the best quality education through traditional and modern teaching methods. National Seminars, Workshops and Industrial visits are conducted in the college at regular intervals which enable the students to gain new updated knowledge. 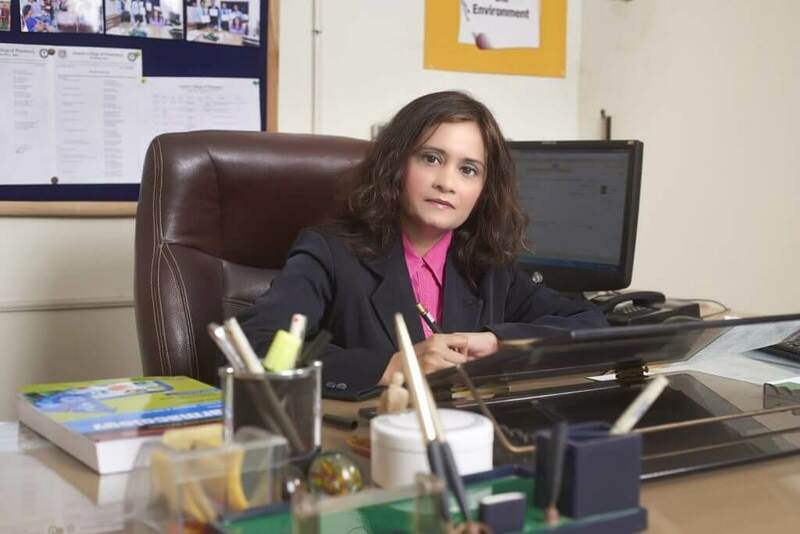 The institute also focuses on personality development, confidence building, research exposure and enhancement of communication skills, apart from various cultural events and activities. There would be a paradigm shift in the approach of the academic teaching wherein more emphasis is given to research driven activities, especially at the level of PG in M. Pharm course. Being the head of a Pharmacy Institute, I feel extremely pleased and proud to reveal that by our concerted efforts and commitment and whole-hearted support and co-operation of the management, this institute is taking fast strides towards excellence and has emerged as one of the most admired and reputed Pharmacy Institutes of the region. We are confident that our students upon completion of the pharmacy course will be capable to meet the professional challenges in their respective career and also meet the public need for providing safe and effective pharmaceutical care. I welcome you to join our dedicated and dynamic team.